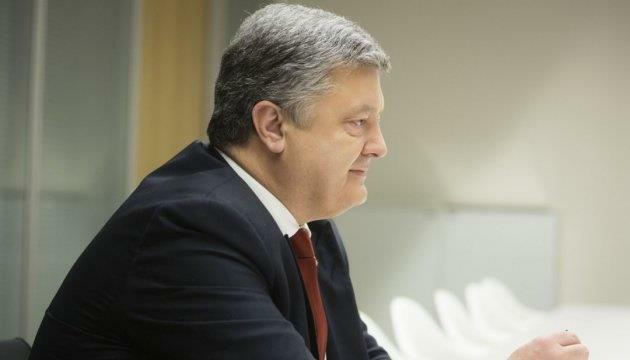 (MENAFN - UkrinForm) President Petro Poroshenko has stated that the current presidential elections are extremely important for Ukraine, because it is about independence and sovereignty of the state. He said this at a meeting with the Yalta European Strategy Board (YES) on Saturday, the president's press service reported. He emphasized that the continuation of reforms on the way to full membership in NATO and future membership in the European Union was critical. The Yalta European Strategy Board members noted the fair and transparent presidential elections in Ukraine, emphasizing their full compliance with the election standards of the OSCE/ODIHR. In particular, former NATO Secretary General Anders Fogh Rasmussen noted the high level of democracy demonstrated by Ukraine during the presidential elections and congratulated President Poroshenko on the successful implementation of reforms in Ukraine. During the meeting, the parties also discussed the importance of the Ukrainian elections for the whole of the European continent, its security and development. Separately, the issue of coordination of joint actions to counter Russian interference in the electoral process in Ukraine was considered. In addition, the Yalta European Strategy Board members invited President Poroshenko to a conference in September.